Make your beloved happy and give them gift certificate to TRITON Restaurant! Taste our delicious seasonal menu! Time spent in an exclusive manner is the best gift! 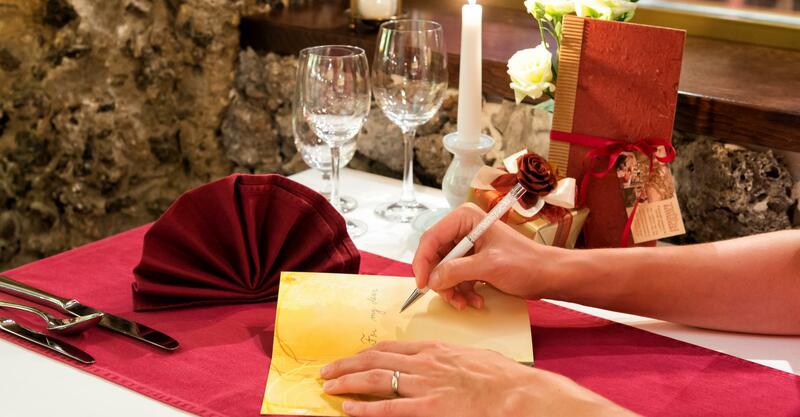 Surprise your business partners or friends with TRITON Restaurant Gift Certificates. Treat them to an unforgettable dining experience in the unique Art Nouveau setting of our restaurant. A gift-wrapped voucher for the amount chosen will be sent free of charge to your home or you can pick it up personally from the restaurant. I agree with being sent updates and news about the TRITON Restaurant.